This month we closed our Medieval Galleries to prepare for a new reinstallation that will take place in 2016. I know that many visitors will miss the outstanding ivories, frescoes, and jewelry that grace our medieval collection, but I promise to deliver a great new exhibit to make it worthwhile! 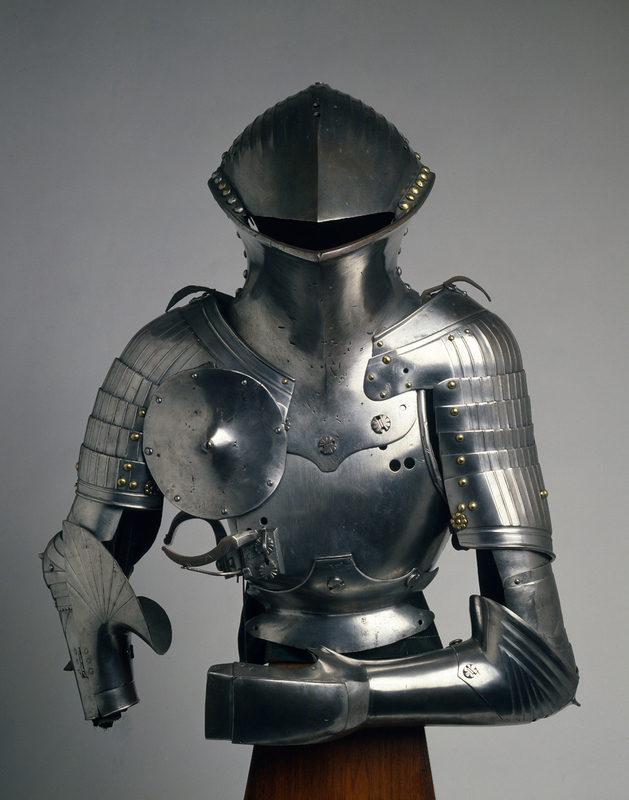 We’ll be integrating arms and armor from the Higgins Armory Collection into the new displays, something that has me especially excited about the project. When I was curator at the Higgins Armory (for fifteen years! ), I never had access to civilian objects to round out the arms and armor story we were telling. WAM in the meantime didn’t have knightly objects to complement their artworks. So it’s a great match, and I’m delighted to have the opportunity to play matchmaker. Look for the new galleries in late 2016—and come visit our Chapter House from a medieval French monastery, which remains on view during the renovations.